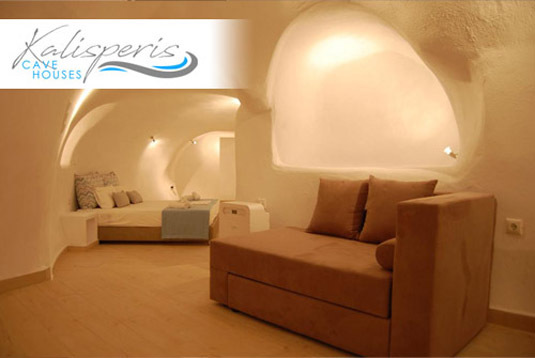 A family hotel that offers a combination of beautiful Cycladic architecture, high quality facilities proximity to interesting sites, but overall great hospitality! The geographic position (middle of the island) make easy and fast the access to all places of interest for the guest. Ideal location also for travelers who want to be near the airport (3 km away) and near the port (7 km away). High quality facilities in competitive prices. The renovated rooms follow the four-star hotel standard. Our priority is to meet the needs of the visitor with our hospitality so that the holidays on the island of Santorini and in our hotel will remain memorable!